Video content is on the rise right now, because people love the convenience of watching online videos. When you want to really create a dent in the webosphere, YouTube will be your friend. 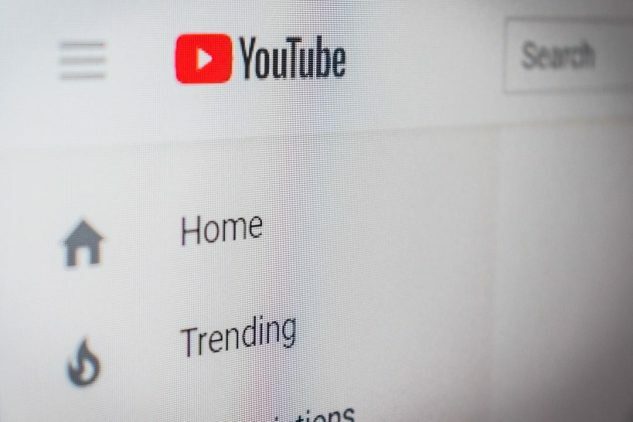 A YouTube banner is the icing on the cake for your YouTube content and will help your branding and traffic. To make a YouTube banner that gets results, follow these strategies. If you’re putting together a YouTube banner, it all starts with making sure that you’re hitting the proper specifications. Stay up to date with YouTube’s current specification guidelines so that you’re streamlining your content creation. Guidelines aside, choosing a banner that is the proper size will help you grab people’s attention and get results. It’s important that you create a banner that makes people stop and take notice. Creating a banner is never something that you want to rush. Instead, make sure that you are using attractive colors and fonts, and getting creative. If you make something that makes people stop and notice, you are more likely to get conversions, which will then increase your revenue. You can use platforms like Adobe’s YouTube channel art maker to create some eye-catching art. Learning this platform like the back of your hand can help you get your banner up and running quickly. It’s also crucial that you design your banner in a way that hits the target audience. This will help you resonate emotionally and with the interests of your best customers in mind. For instance, an eco-friendly home decor vlog might want to use green color schemes, for instance. Video series that deal with parents to be might want to use pink and blue color schemes and banners with a more cartoonish feel. Finally, make sure that you are also focusing on the positioning of the banner. This means different things for different video producers, but you’ll always want to make sure that the banners are prevalent, yet unintrusive. When you create a banner, it should lead people to make important decisions without bogging them down with confusion. Put the banner in a position that makes it easy for your viewer as well to increase the likelihood of getting some clicks. When you use these strategies, you are better able to make a YouTube banner that rocks. Since video content is increasingly prevalent, the best thing you can do is make content on a regular basis. You will want to make a banner that grabs people’s attention and brings you excellent results. The points above will give you what you need when you are looking into a creative, useful banner. Don’t hesitate to also work with graphic designers that can look out for you. Stop by our site frequently for advice on DIY strategies, photography projects, video creation and more.